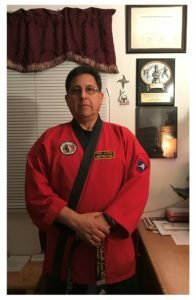 I have been teaching nonstop for 16years. 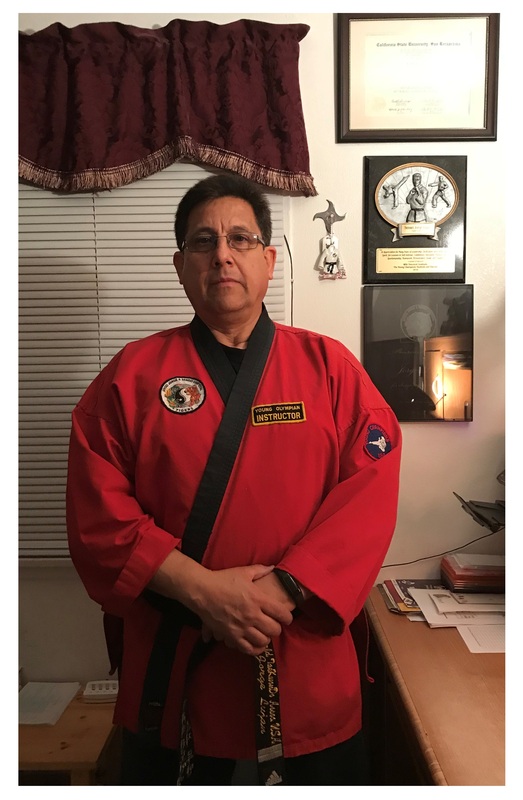 I have a 2nd degree black belt in Tae Kwon Do, 1st degree in Hapkido and brown belt in Kung Fu. The locations I teach at are in Beaumont, Mentone and San Jacinto. Some of my hobbies include watching movies, listening to music and watching all sports. I am an animal lover! I would love to have a lot of animals like horses, cows, goats, exotics birds and fish. The best part about teaching is seeing the students improving in all areas academic, social and getting confidence in them.